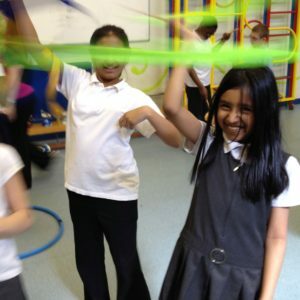 Circus Workshop Kettering have been teaching circus skills in schools now for over 25 years, we have a fantastic fun packed day for the kids, starting with a school assembly for the whole school in Kettering where we entertain and demonstrate circus skills and keep them entertained as well as teaching them different circus skills. 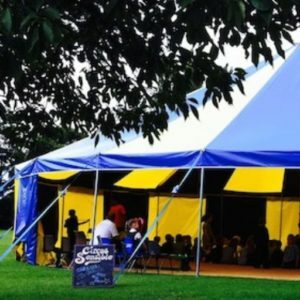 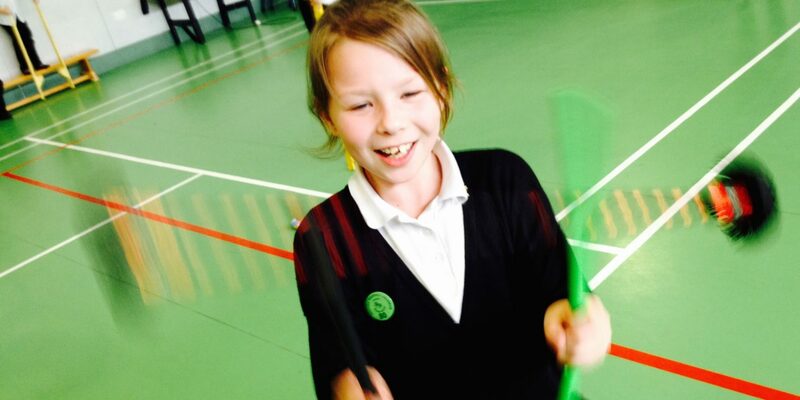 Circus Workshop Kettering can guarantee that we will keep the children entertained and laughing the whole day and they will all have learnt a new trick or two by the end of it all ? 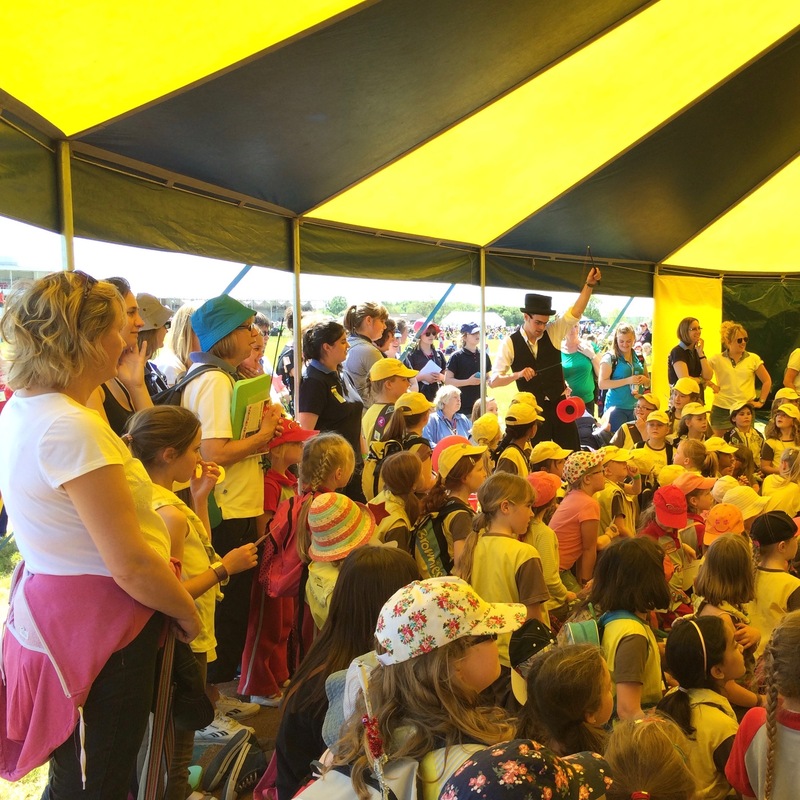 Circus Workshop Kettering also provide circus workshops for Festivals, Fete’s, Community Events, Corporate Entertainment and much more.